Among the Assemblies of God Missionaries, most were initially called to be missionaries while they were children! BGMC goes to where the need is the greatest, where the timing is the most urgent, and where people’s lives can be changed forever. When you give to BGMC, you are helping our entire ministry team all at once! 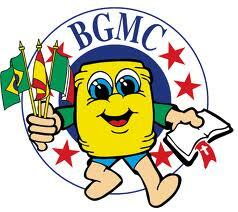 For more information on BGMC please visit their website here.